Can Coffee and Tea Extend Your Life? The study included 2,461 participants (over 40 years of age) and formed part of the Northern Manhattan Study. At baseline, the participants were free of stroke, cancer, and heart disease. Researchers examined the association with food questionnaires during an 11-year follow-up. The majority of participants were coffee and tea drinkers, and the results were impressive. A 7% reduction in mortality was seen for each additional cup of coffee ingested per day. Strong protection was seen in those who drank 4 or more cups of regular caffeinated coffee. 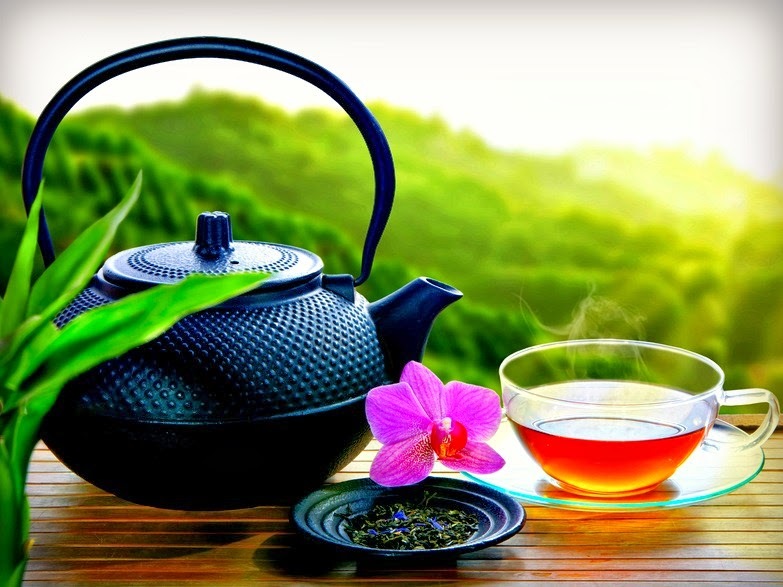 Additionally, a 9% decreased risk of mortality was seen for each increased cup of tea per day. The proposed beneficial mechanism is the high antioxidant content of these beverages, although the researchers concluded that more research is needed. For a tasty and healthy beverage, why not steep these various ingredients into warm and soothing herbal teas. For every 2½ cups of pure water, use 1 Tbsp of your chosen herb. This provides a medium-strength beverage and 2 Tbsps of the herb will yield a stronger-flavored beverage. You can use one herb or a combination of any of these for your own unique brew. Let the herbal mix sit in the water overnight. The next morning, heat the mixture to a boil and simmer for 15 minutes. Strain the tea and save the herbs. Allow the liquid to cool slightly before sipping. If you prefer a sweeter tea, add stevia, agave nectar or grade B maple syrup. Can those blueberries in your breakfast cereal help stave off Parkinson’s disease? New research says yes.